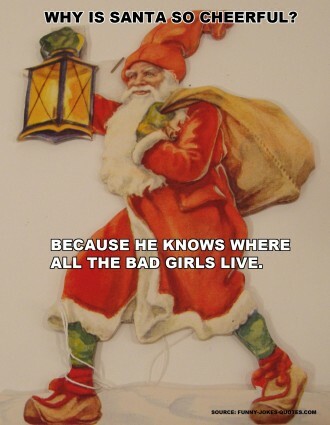 Who says you need to be standing under mistletoe to get a little naughty this holiday season? 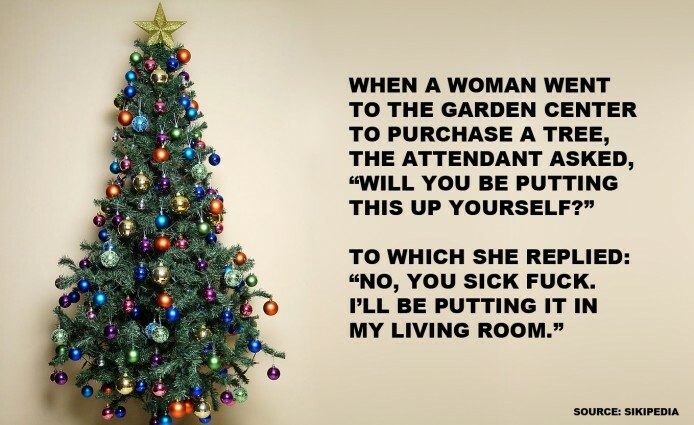 Here are some hilarious, dirty Christmas jokes for those of you who are more into a snog than eggnog. 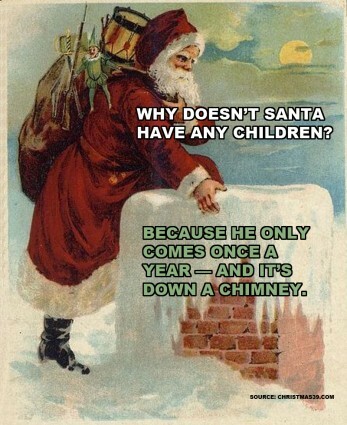 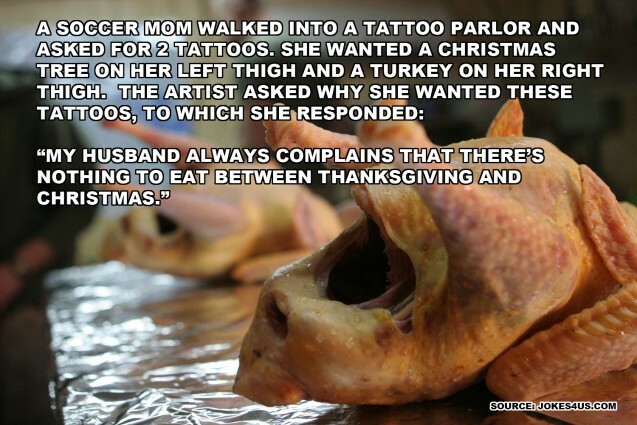 What are some of your favorite naughty holiday jokes?